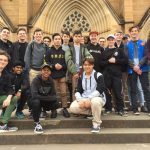 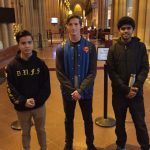 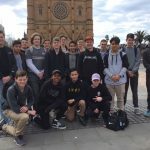 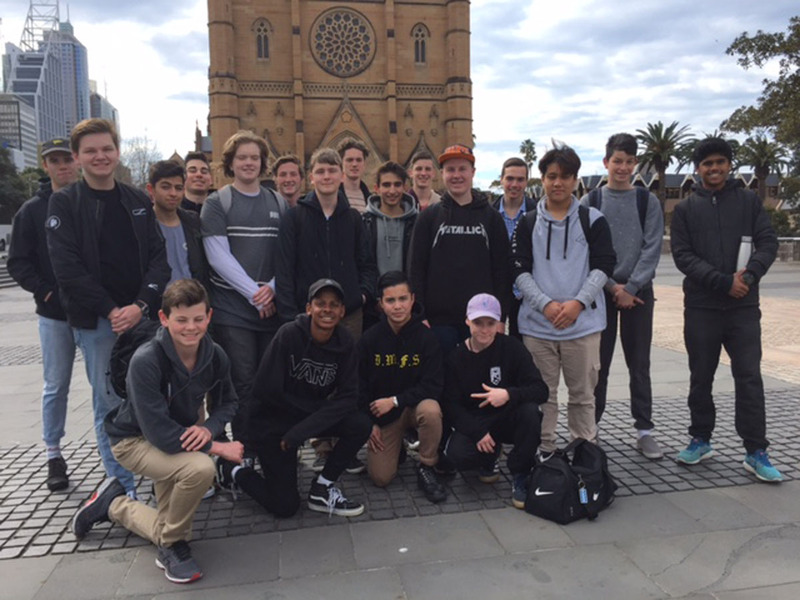 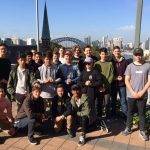 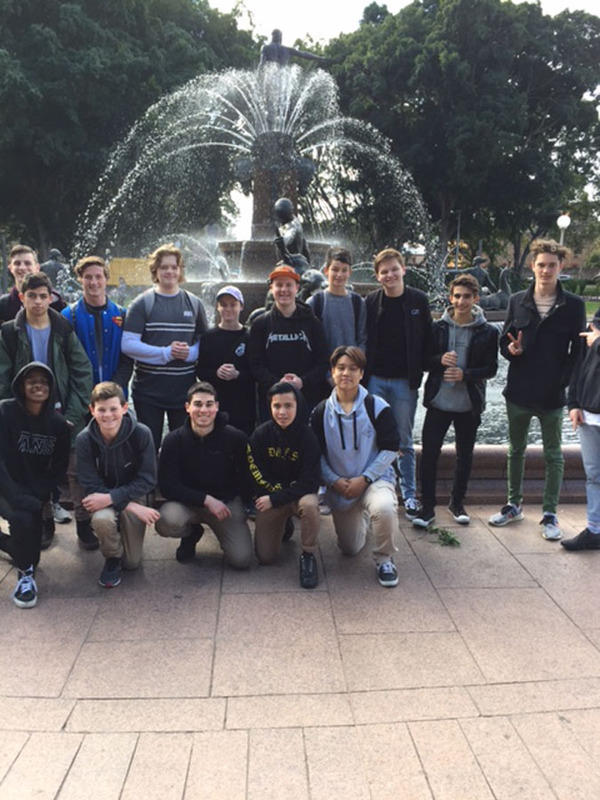 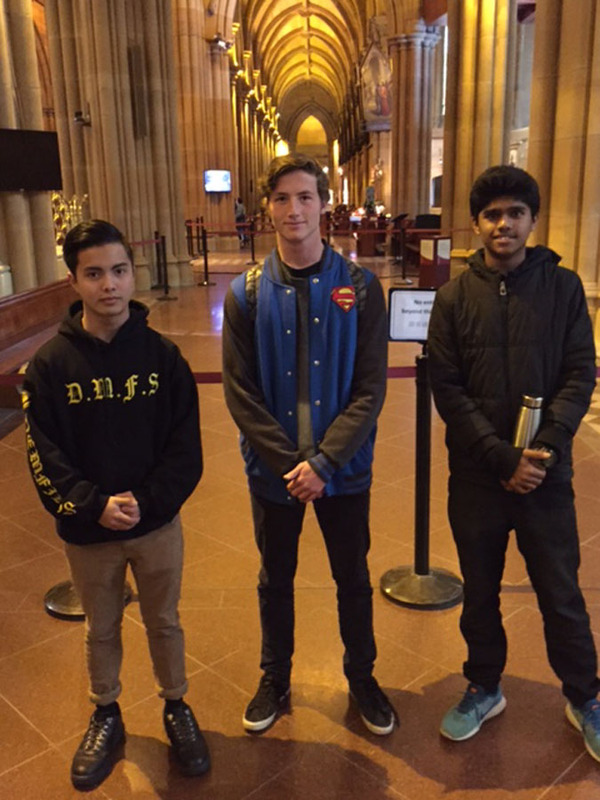 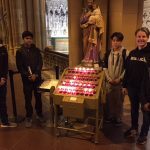 Last week a group of students from the College attend the High Mass at St Mary’s Cathedral. 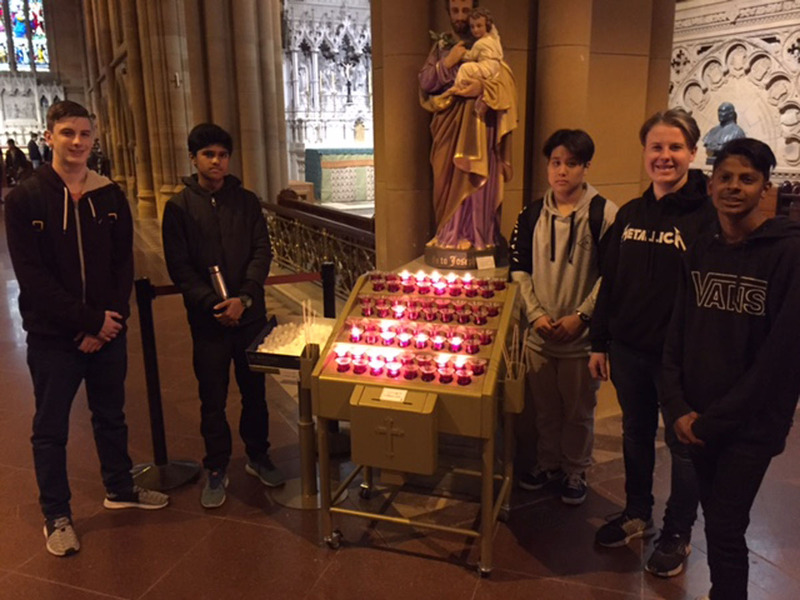 This Mass was at 5.30 pm on a Wednesday afternoon and before Mass, students had the opportunity to explore “The Pope Francis Effect” and the life of legendary priest Father Bob Maguire. 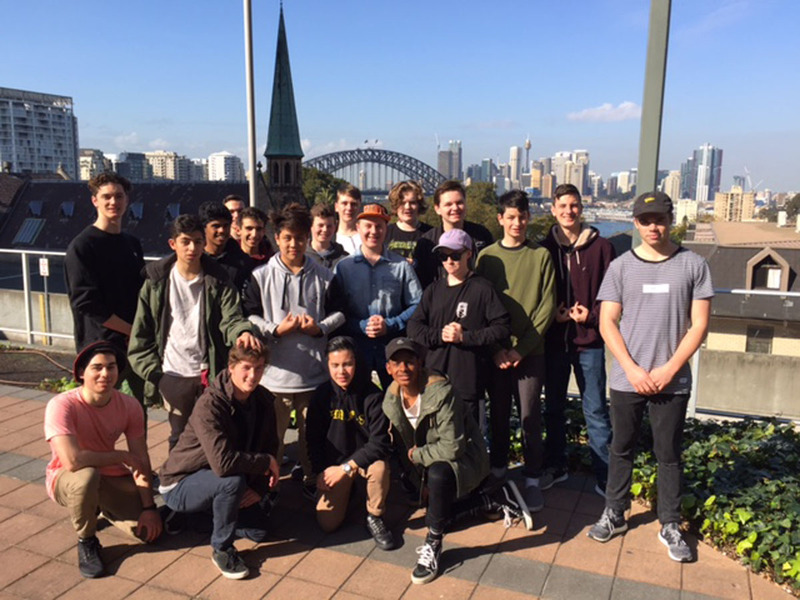 On the second day we visited the Australian Catholic Mission to hear information about their current initiatives. 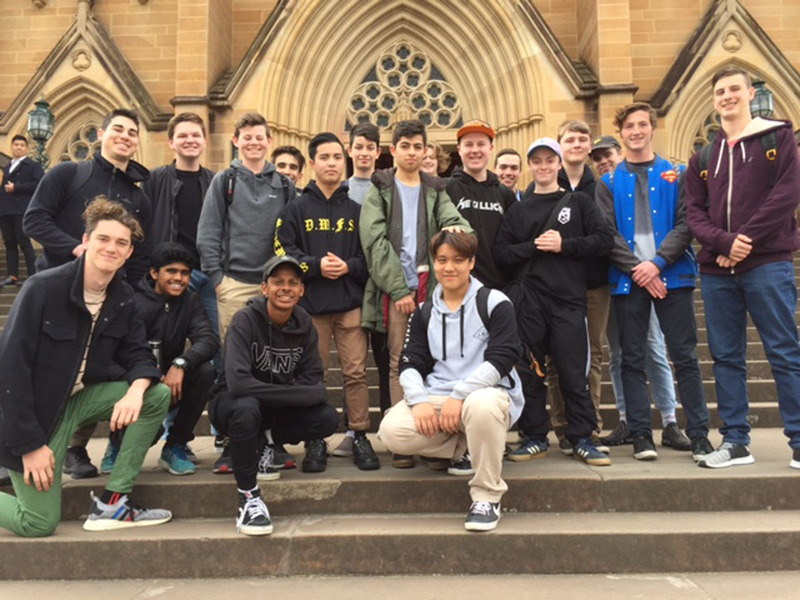 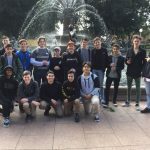 The following students from Years 10, 11 or 12 who attend mass regularly or have an interest in The Catholic Church attended and were fine ambassadors of our College. 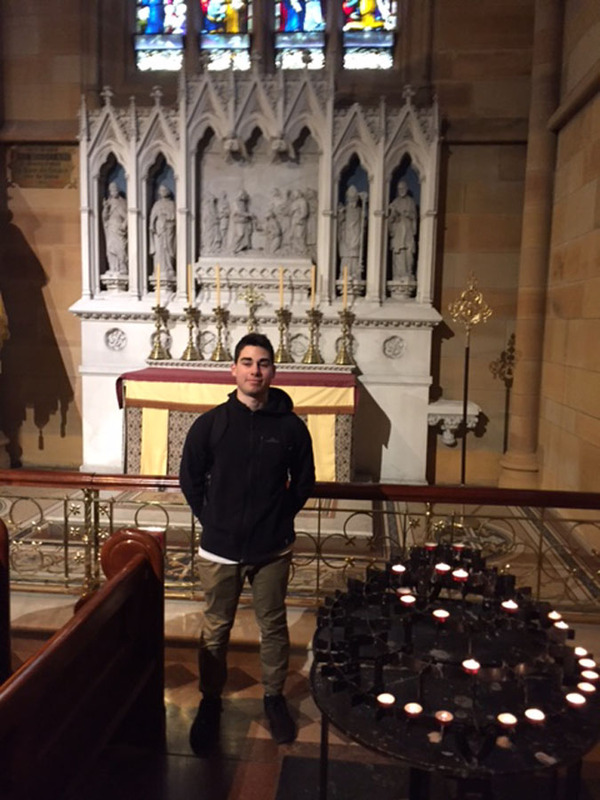 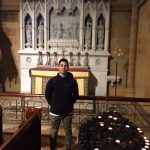 I would also like to thank Mr Bonnici for his assistance and presence on this excursion.